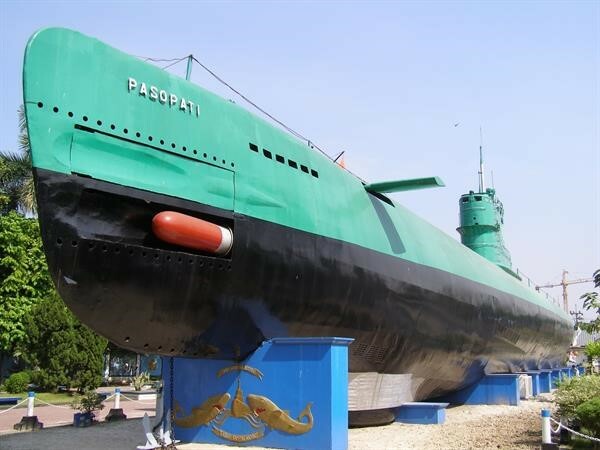 (Monkasel) Heroes Monument – the Museum of struggle. 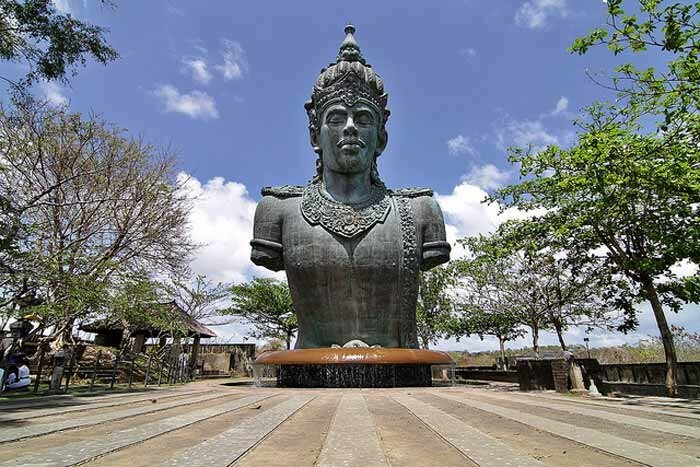 Garuda Wisnu Kencana cultural park. 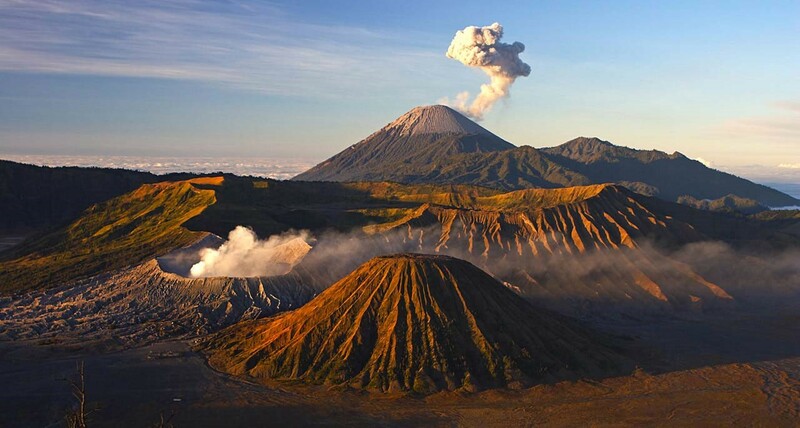 Yogyakarta is a major tourist destination in Indonesia. 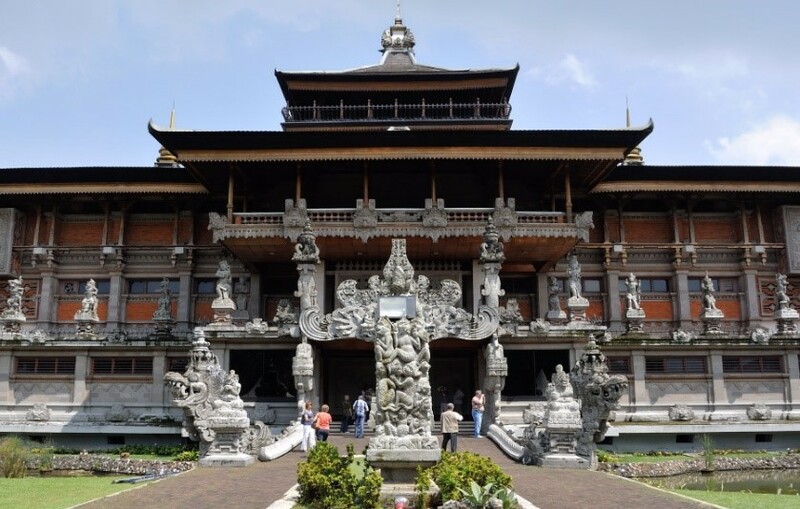 It's the capital city of Yogyakarta Special Region which is in the southern part of the Central Java province, Indonesia. Semarang is a city on the north coast of the island of Java, Indonesia. 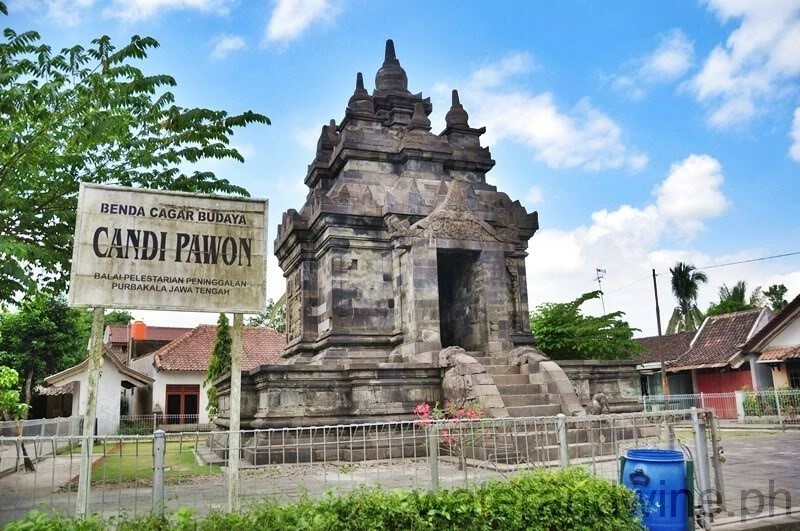 It is the capital of the province of Central Java. A major port during the Dutch colonial era, and still an important port today, the city has a dominant Javanese population. 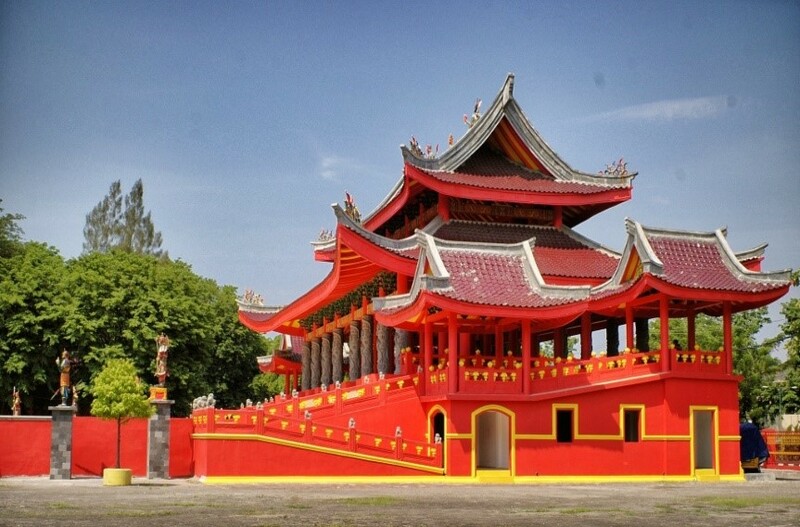 Semarang is a bustling mid-sized city with a population of 1.5 million. More a business than tourism destination, it nevertheless has its own charm with contrasting modern mid-rises, Dutch colonial architecture, Chinatown, and small "kampong" jutting against each other. 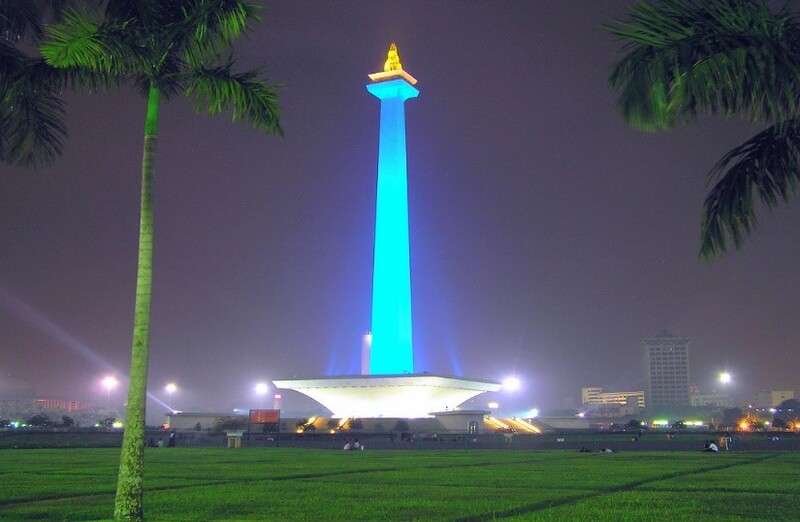 Surabaya is Indonesia's second-largest city with a population of over 2.7 million, and the capital of the province of East Java. It is located on the northern shore of eastern Java at the mouth of the Mas River and along the edge of the Madura Strait. To Indonesians, it is known as "the city of heroes" due to the importance of the Battle of Surabaya in galvanising Indonesian and international support for Indonesian independence during the Indonesian National Revolution. The city's tree-lined streets, street parks and renovated pavements will impress those newly arrived from other cities in the archipelago, though in general the city's attractions tend to be more apparent to those who make it their home rather than to short-term visitors.